The BBC has been granted behind the scenes access to the £20m new Northampton railway station ahead of its opening. Correspondent Richard Westcott said Network Rail had designed it to be double the size of the old station which would be demolished. The new station was expected to open to the public in early October but will now become fully operational by mid-January, Network Rail said. 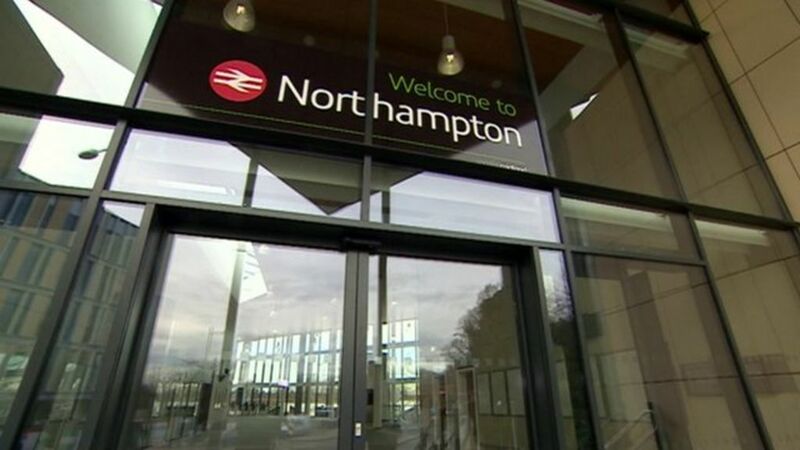 The BBC has been granted behind the scenes access to the £20m new Northampton railway station ahead of its opening in January.